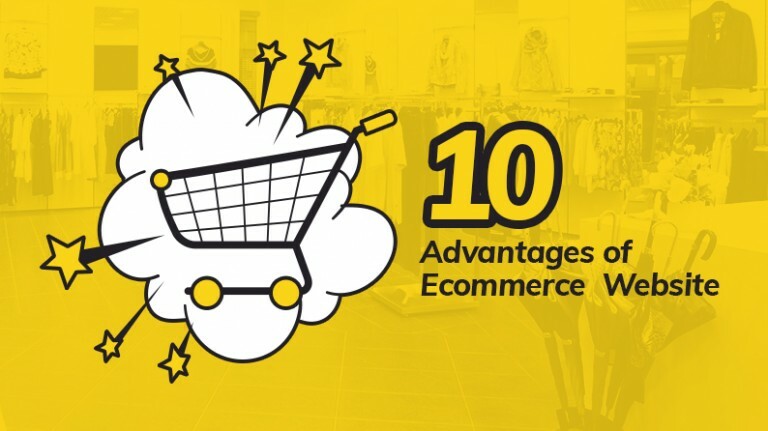 For an ecommerce marketplace to become successful there are several key features that have become necessary. From mobile friendliness to secure payments, a marketplace builder must have all these features. Additionally if you are catering to a global community you need to have two key features – multi-lingual and multi-currency. 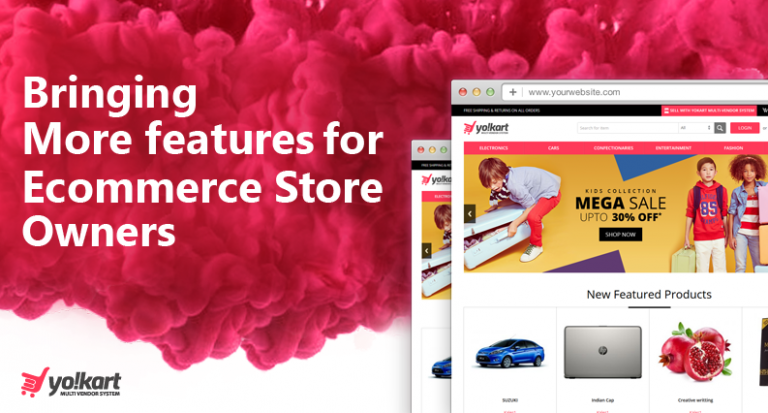 YoKart is a comprehensive ecommerce marketplace builder that focuses on all these features making it a powerful and complete package. The fact of the matter is that in the current market dynamics an ecommerce marketplace just cannot stay local. It has to go global and garner the power of internet to reach as much consumers as possible. 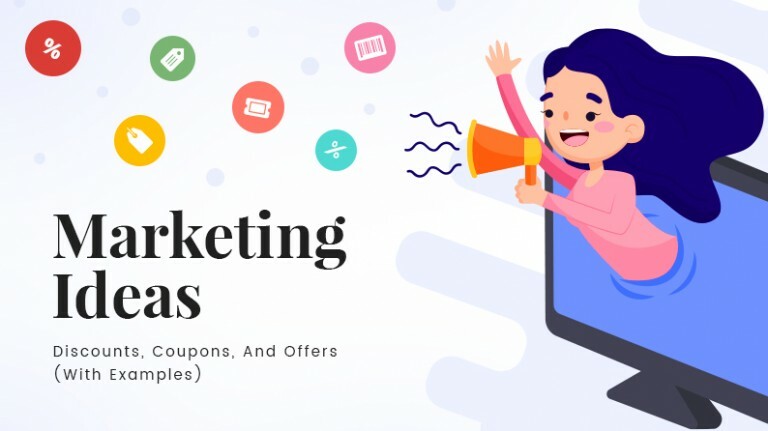 This post covers some crucial points that highlight why having multilingual and multicurrency support is highly essential for an ecommerce marketplace looking at a global audience. Being able to access a website in a language of one’s own choice improves user experience by a great deal. 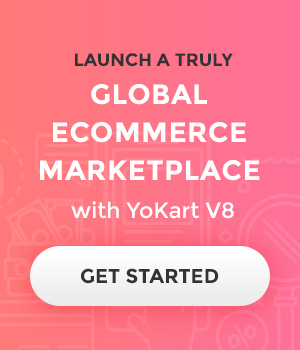 This is exactly why YoKart enables the marketplace owners to include the multilingual feature to their website so that their website can reach out to more and more people. Putting your message across in a language that your target audience speaks, or giving them the option to view the website in the language they prefer shows that you think about them. It shows you are not here just for their business, but to build a good relationship. It establishes a credibility that other websites won’t be able to match. The more languages your ecommerce marketplace supports, the more nations you can have presence in. You will be doing your business a big favor if you include the language of the country (or the countries) you are wishing to expand to. Giving people the option to view your website in their preferred language makes them feel that you mean business. It shows you think big, and that you care about people. When people can view a website in the language they prefer, the freedom they feel keeps them engaged and hooked to your website. The multilingual features of YoKart enables the ecommerce marketplace owners to build a diverse user base, comprising of people from different ethnicities. This is also beneficial for increasing the customer base. When you give people the option to read what they want to read in a language they prefer, they’d start to talk about you with their friends. And we all know that word of mouth still happens to be an amazing marketing tactic. Multilingual feature also helps you in optimizing your marketing strategies for a potential market. Although US Dollar is the global currency that is accepted for trading and buying goods across the globe, we all know every country uses a different currency. Right now, UN recognizes 180 different legal tenders as currencies. Moreover, USD may be the global currency, but people still like to use a currency they are familiar with. Let’s take a look at some of the advantages of the multi-currency feature. 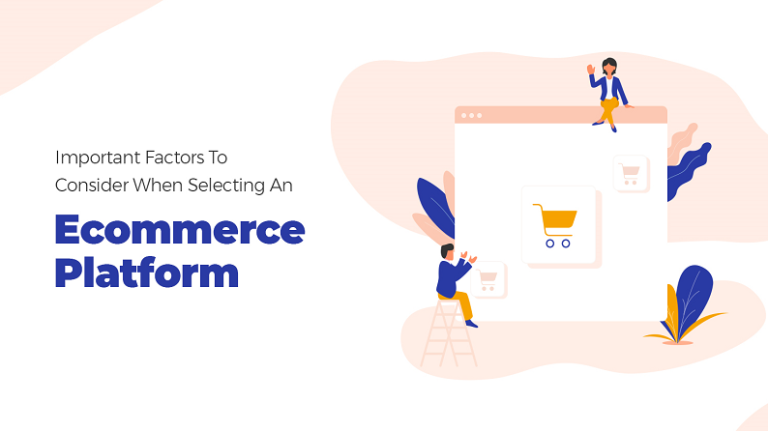 Just like every business, eCommerce marketplace owners also need to consolidate their accounts at the end of the year to see how well they did. Now, if they have different websites for different countries and currencies, keeping a tab on all of them will become really difficult. The multicurrency feature of YoKart allows marketplace owners to view the overall finances in the base currency of their choice. No matter what currency your customers use to purchase merchandise, you will get the total sales and expenditures in the currency that you selected as the base. When you enable customers to make payment using a currency of their choice, you send out a message that you care for them. For you, it’s not only about making money; it’s about putting customers first and giving them a memorable user experience. Keeping this factor in mind, YoKart brings the multicurrency feature so that you can improve your website’s traffic multifold. One of the fastest and most efficient methods to establish trustworthiness is to let your users use a currency of their choice. Let them make payments using the currency they are familiar with, and they’d love to come back for more business. When you include more than one currency to help people buy things from your marketplace, it is a clear sign that you not only want to go international, but already did. 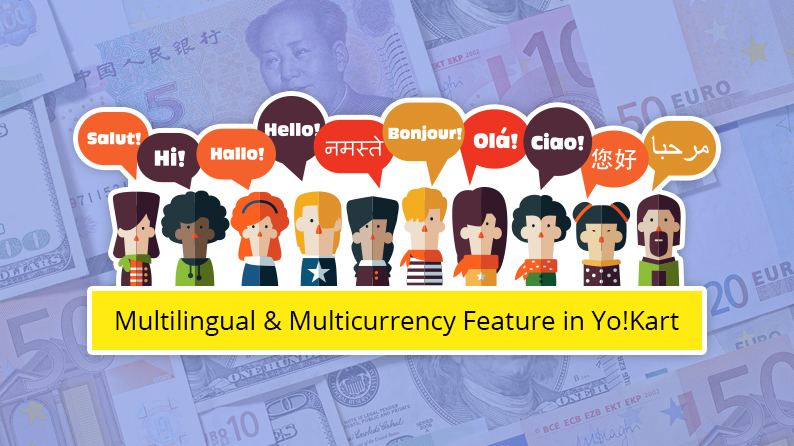 While multilingual feature also works for different ethnicities living in one country, multi currency is a feature that actually gives your website the right set of wheels for global expansion. 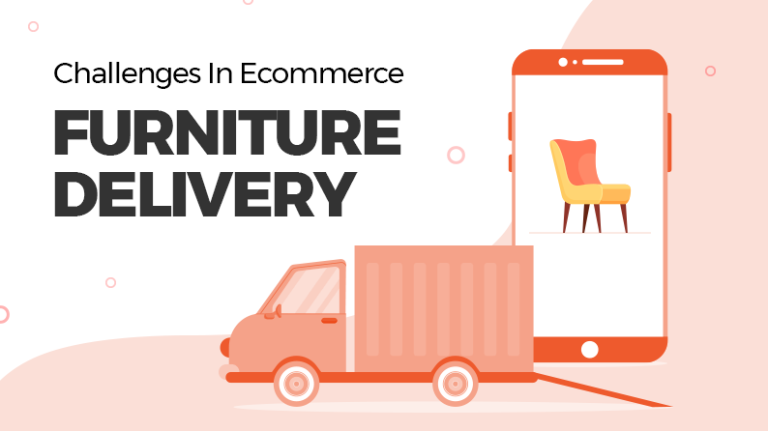 The multicurrency feature of YoKart prepares the ecommerce marketplace owners to enter foreign ecommerce markets easily and efficiently. The multicurrency feature brings benefits for both the customers as well as the marketplace owners. 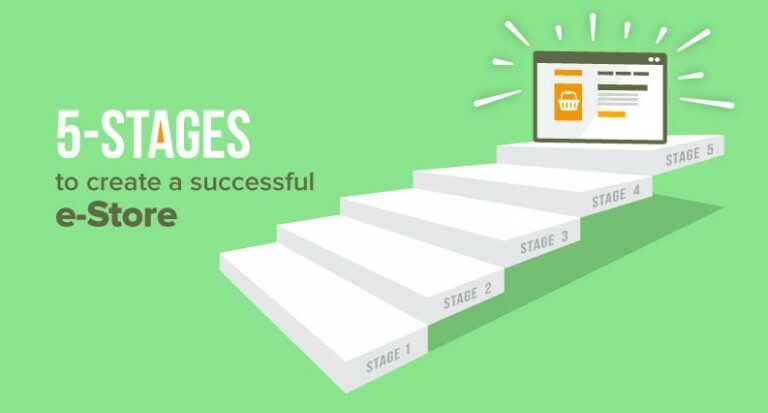 Customers wouldn’t need to convert the currency on a different site to see how much an item cost in their country would, thus speeding up the conversion funnel. The ease can, and will, give you the opportunity to expand across as many nations as you want to. Multilingual and multicurrency, as we discussed, are among the important factors of YoKart that can help marketplace owners engage audience from different ethnicities and locations. One important factor that you need to keep in mind as a marketplace owner is that these features are not interlinked. Changing the language should not automatically switch the currency, and vice versa. The world is always waiting for more opportunities of global expansion, and it always welcomes people who want to go big and make a difference. YoKart offers the right set of tools to help you realize your dream of becoming an international brand. Would you like to know more about the different features of YoKart Version 8?